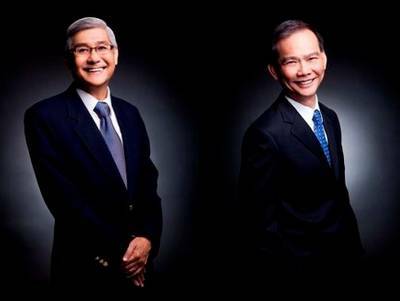 Joseph Foo Chew Tuck will take over as chief executive officer at Singapore based marine electronics systems integrator Jason Marine Group, following the retirement of long-serving CEO Ronald Tan Lian Huat. On March 31, Ronald Tan Lian Huat will step down as a director of the Jason Marine and its subsidiaries and associated companies after more than 35 years with the group. Company founder Joseph Foo Chew Tuck, who currently serves as executive chairman, will assume the role of CEO from April 1, 2018.